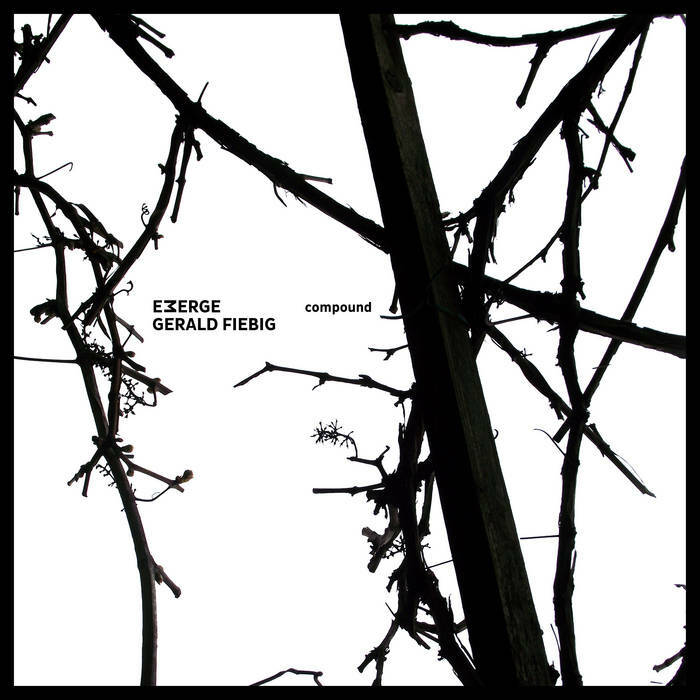 Recorded back in 2011, “compound” is a live collaboration between EMERGE and Gerald Fiebig, recorded at a concert supporting Nocturnal Emissions (the live set by Nocturnal Emissions has already been released on attenuation circuit as “compost”). The combination of synthesised quasi-melodies and metallic noises is rather unusual for the work of both artists at the time, making this an interesting addition to both of their catalogues. 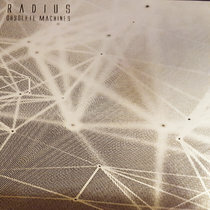 In what is possibly quite a fitting tribute to their guest Nocturnal Emissions, one of the pioneers of so-called “industrial” music, EMERGE and Fiebig create a kind of factory-floor ambience by throwing (surprisingly rhythmic) loops of metallic clanks around the stereo field, then driving their whole system into a dense drone mayhem like a machine getting stuck in a dangerous overdrive mode, and then seguing into more quiet, but also more uncertain terrain by combining muffled voice footage with spacious, yet ominously undefinable sounds. 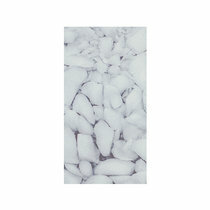 With hindsight, this recording appears like a watershed between the dense dronescapes present in both EMERGE and Fiebig’s work for quite a while and the more “concrète” sounds they have been focusing on since then. The other recording by Fiebig and Emerge is also live and there is no treatment, so we have a clearer picture of what it sounds like. Opening up for Nocturnal Emissions, the duo decided to add some metallic sounds via loops in their work and have something a bit more industrial. I must admit I don't hear this industrial angle in the music that much. It seems to be fitting whatever it is that Fiebig and Emerge normally do, which is creating drone like material using electro-acoustic sounds in a more improvised manner. There is the rustling of objects onto the surfaces, which are in turn being looped and fed through sound effects to create even longer curves and that constitutes as drone music. Within these thirty minutes the two men move through various textures, loud and dark, quiet and subdued and it works better, at least for me then the one with Nym.